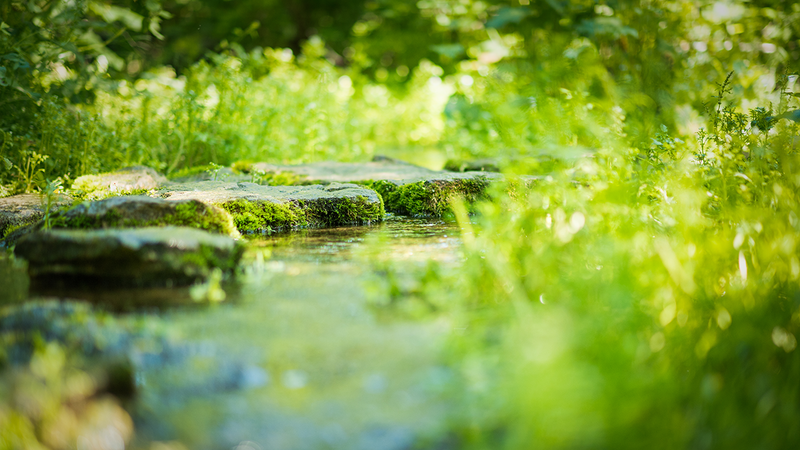 The University of Wisconsin Water Resources Institute coordinates research that works to address present and emerging water quality, quantity and management challenges. We’re hiring right now for an outreach program manager in our Superior office. Complete a survey to help us improve our quarterly newsletter, the Aquatic Sciences Chronicle.